TOKYO - Okay, some might say that Japan tries too hard when it comes to art but, for me, some of the most original and engaging shows I’ve seen have been in Tokyo…and I don’t mean those mega put-ons at the National Museum in Ueno or those over-hyped, what-were-they-thinking exhibitions at the Mori. 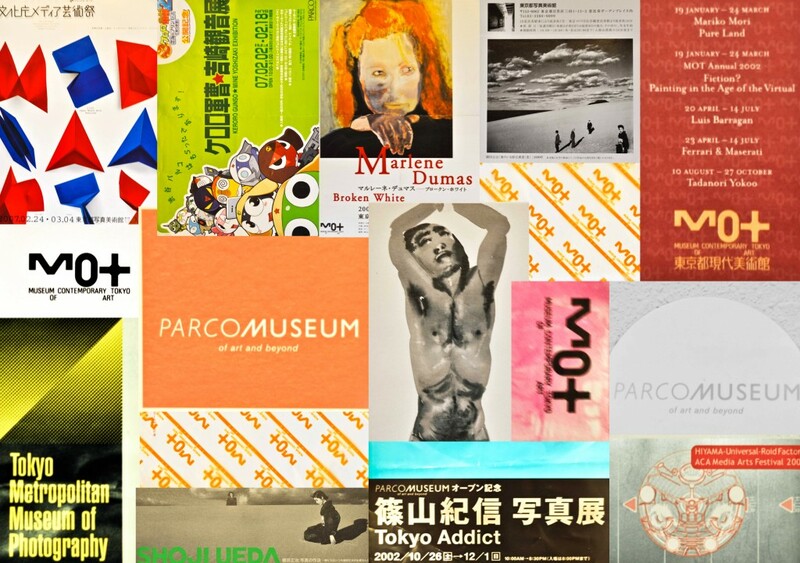 Rather, it’s the small-to-medium sized venues that are making the real impact on the Tokyo art scene – the Parco Museum (along with its Logos Gallery), the Metropolitan Museum of Photography, and the Museum of Contemporary Art Tokyo. Together, these spaces lay claim to some of the most interesting and compelling shows Tokyo has seen in recent years. From edgy-Japanese fare (Daido Moriyama, Mine Yoshizaki) to top-notch artist retrospectives (Luis Barragan, Isamu Noguchi, Marlene Dumas), and the very best in photographic art (Sebastio Salgado, World Press Photo), this museum trio never fails to deliver. What’s the little thing that makes checking out these art spaces worthwhile? Compelling art. Current/upcoming exhibitions: Future Beauty: 30 Years of Japanese Fashion at MOCA (mot-art-museum.jp), World Press Photo 2012 at TMMoP (syabi.com), and Helter Skelter by photographer Mika Ninagawa at Parco (parco-art.com). Access: All three museums can easily be reached via Tokyo’s subway. Parco and the Museum of Photography are both located in Shibuya ward and can easily be done as part of a dining or shopping excursion. MOCA Tokyo is located a bit further out in the rather quiet Koto ward; plan to allocate an afternoon when visiting MOCA Tokyo.